By admin | April 28, 2016. At a time of growing demand for hotels in the Irish capital, a new hotel is proposed to be built in the Coombe in Dublin 8. The hotel, to have 263 bedrooms, would contain other facilities such as a café, bar and restaurant as well as meeting and conference facilities. 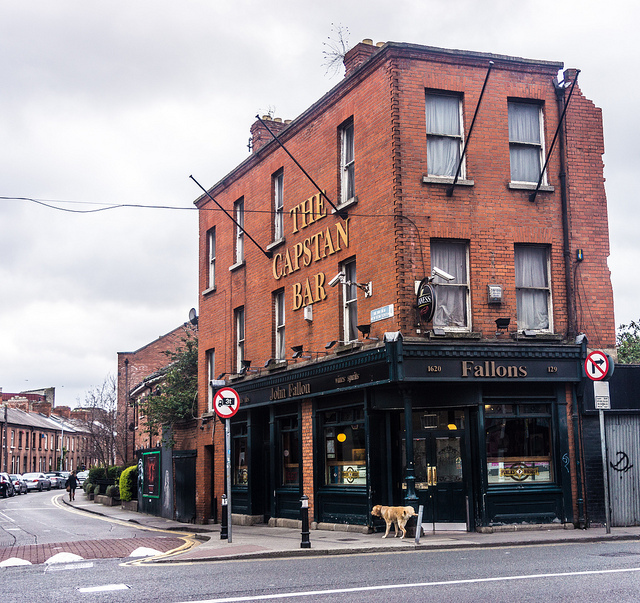 The hotel is proposed for the vacant site between Fallon’s pub (the Capstan Bar) and the Holy Faith primary school. A planning application has been submitted to Dublin City Council. It would have a total gross floor area of 13,770 square metres, designed by Mola Architecture. The new hotel would be owned and operated by the Hodson Bay Group. The Hodson Bay Group already runs hotels in Athlone (Hodson Bay Hotel) and Galway (Galway Bay Hotel), and the new hotel in the Coombe would be its first venture into the capital. It is not the first hotel to be proposed in the area. Other hotel proposals include Aloft Hotel on Blackpitts and a hotel to be built on the former Myra Glass factory on Kevin Street, which is planned to be a six storey hotel with 137 bedrooms.